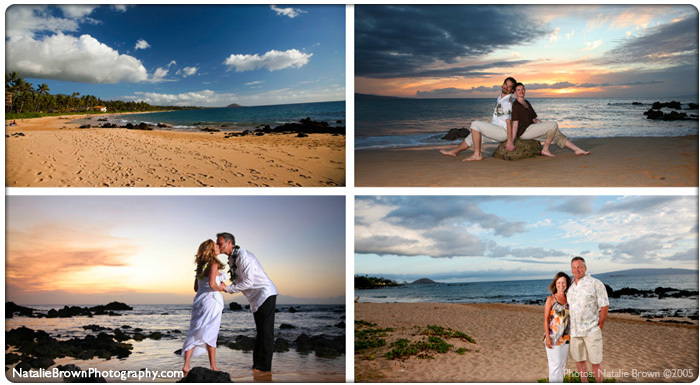 The majority of weddings on Maui are small beach weddings on the South and West shores. They have the best view of the sunset. 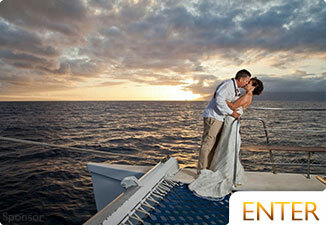 Putting together a Maui beach wedding can be effortless with the right talent around you. One of the most efficient ways to choose the perfect wedding location is to discuss it with your wedding planner.Use their knowledge of the local landscape to help you narrow down your options, including ceremonies on the beach to more remote areas of Upcountry Maui, jungle waterfalls and more. 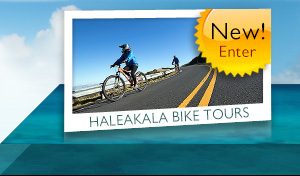 You can choose any beach on the South side of Maui that is to your liking. 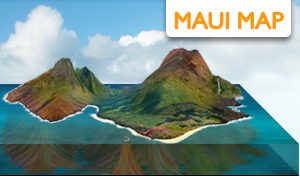 The same goes for the West side of Maui excluding Kaanapali Beach for permitting reasons. The only thing we do suggest is finding a beach that's a little further away from crowds. 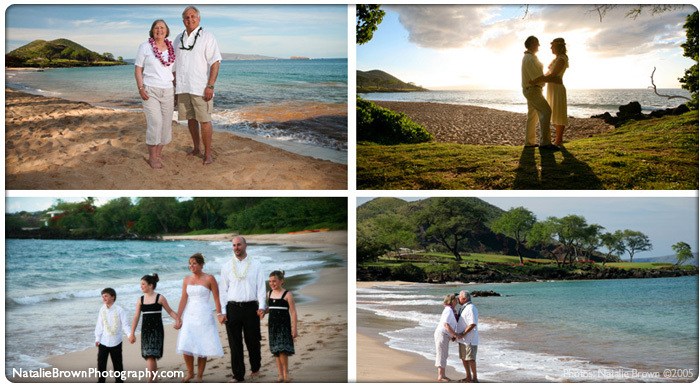 The most crowded beach to get married on is Makena Cove, also called Secret Beach, in South Maui. It is a gorgeous place with very blue water when the sun is out in the morning. But many times the common Makena cloud covers the beach, and therefore hides the blue water. It is possible to get the beach to yourself with the sun out, but I wouldn’t count on it. The beach is incredible and hidden away from the road, but every wedding vendor knows about it and recommends it to their brides. Sometimes you'll find 2 to 3 weddings at the same time on this tiny beach. Our suggestion is to find a different spot, and if you need to have photos there, make the trip after the ceremony for pictures. The island is bigger than you'd think with some beaches that are more private. 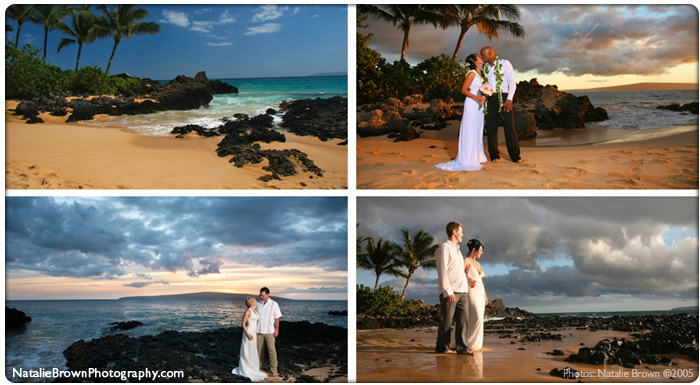 Some other beautiful beaches to get married on in South Maui are Poolenelena Beach in Makena, Keawakapu Beach in Wailea, and Palauea Beach in Wailea. They are all beautiful with a view of Molokini in the distance. 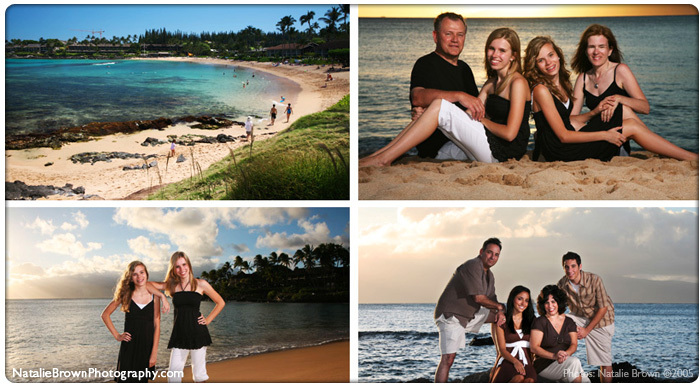 Some beautiful beaches to get married on in West Maui (which is the Lahaina side of the island) are Baby Beach in Lahaina, Napili Bay in Napili, Kapalua Bay in Kapalua and Ironwoods Beach in Kapalua. Permits are required to get married on any of these South and West beaches. 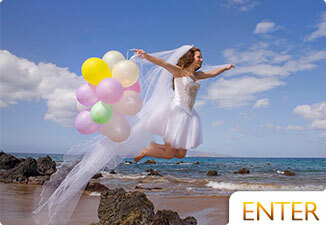 Your Wedding Planner will take care of getting the permit for you. 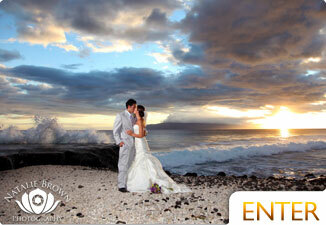 The beach permit is a layer of protection for anyone getting married in Maui. You can rest assured that only licensed, fully insured wedding professionals will be conducting your romantic beach weddings or vow renewal. Photos by Natalie Brown Photography. All Rights Reserved. 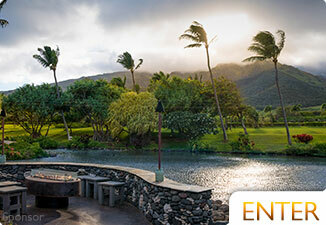 Find private estates to have YOUR wedding in Maui, Hawaii.